Android platform is the leading Operating System being used in smartphones and tablet devices. with increase in performance screen resolution processors and ram sizes the advantage of using your tablet device and smart phones for viewing videos and movies. 5 inch smart phones are being released daily by all manufacturers and there are many people who prefer viewing movies or videos on the go. 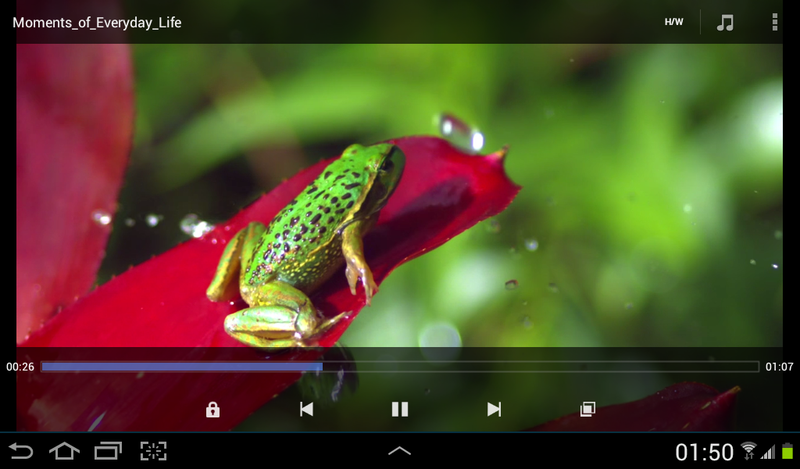 The video player given by android does not support all the formats available and hence a 3rd party app for playing videos of all formats is needed by everyone. Most commonly used formats are MP4 and Avi. 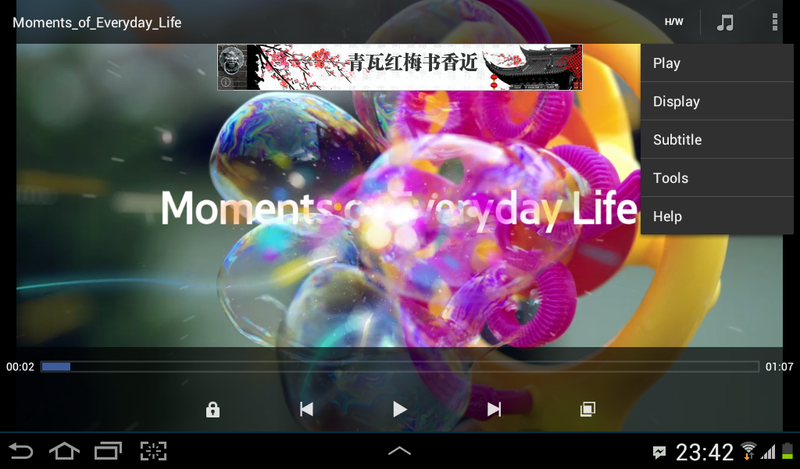 MX Player is a free app which can be downloaded and installed directly from “Google Play”. Type the respective “App name” “MX Player” in the Search bar which can be seen directly on the right of the Google Play logo. You can see a list of Apps which are similar to the App name which we have entered in the search but the app which you should be installing is the first search result. After the App page opens we can see the logo under which there is a “Install” button. After the app is downloaded is gets installed automatically and an icon can be seen in your icons list. After installing the app you can enjoy seeing movies or videos in various formats which were earlier not opening in your device player. Zooming into a video was never easy – Pinch to zoom as we do to our images a very easy way to zoom in and zoom out from the video while it is running. 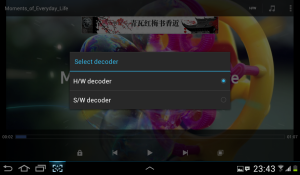 By clicking on the H?W button on the top right you can see a decoder box opening giving you the options of selecting H/W or S/W type of decoder. Kids lock can be activated by clicking on the lock shaped icon beside the play and backward options of the video which can be unlocked by clicking on the little lock shaped icon which will appear on the left side top of the screen. By clicking on the vertical dots on the extreme right side top of the video you can get the options: Play, Display settings, subtitles, Tools and help to choose from. 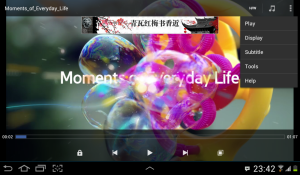 It is compatible with Jelly Beans Android 4.1 these are some features which make it unique and give this player an edge over the other apps available in the market apart the basic feature of playing various formats of videos.